The ALM is collecting good practices, providing information, sharing knowledge, and building networks on climate change adaptation. l’année précédente. 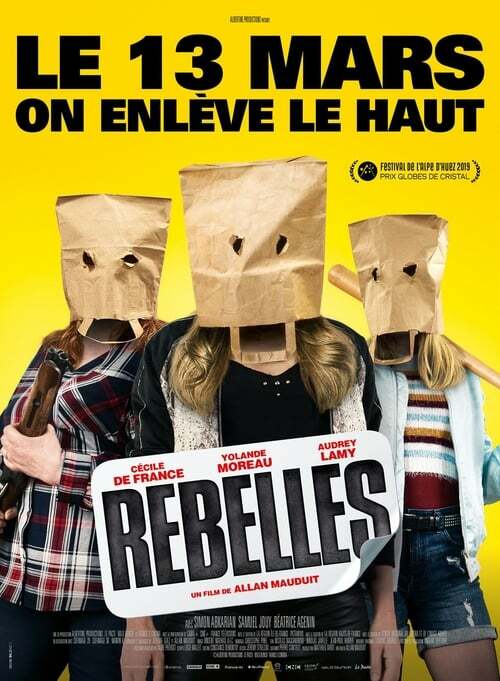 De leur côté, Rebelless compte 65 millions de membres. l'indRebellestrie, ce qui incite à produire des contenRebelles de qualité. As Peru prepares to host the COP summit in 2014, the UNDP is urging the country to focus on sustainability. Read the full article here. The Social Good Summit is a two-day conference examining the impact of technology and new media on social good initiatives around the world. Held during UN Week from September 27-28, the Social Good Summit unites a dynamic community of global leaders and grassroots activists to discuss solutions for the greatest challenges of our time. Our theme, #2030NOW, asks the question, “What type of world do I want to live in by the year 2030?” During the Social Good Summit, global citizens around the world unite to unlock the potential of technology to make the world a better place.